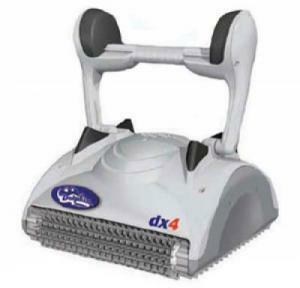 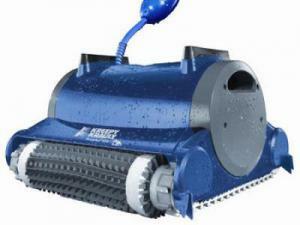 Choose from a variety of Automatic Robotic Swimming Pool Cleaners for your in-ground vinyl liner pool. 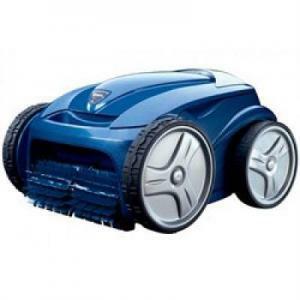 We provide Robotic Pool Cleaners for all over the Fraser Valley and Lowermainland, Surrey, Langley, Coquitlam, Port Moody, Anmore Maple Ridge, Mission, Fort Langley, Pitt Meadows, White Rock, Vancouver, Abbotsford, South Surrey, New Westminister, Richmond, Burnaby, Ladner, Tsawwassen. 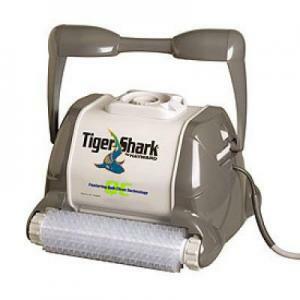 Taylor Made also provides Robotic Cleaners for new vinyl liner pool contruction or pool renovations / deck repair, ask one of our contractors today!